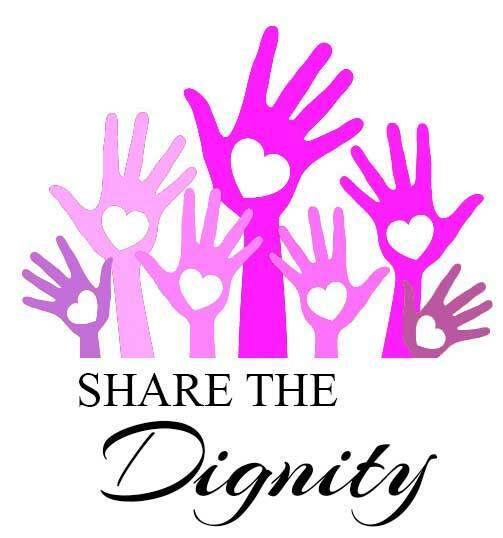 Carrie, on behalf of Girls’ Brigade, will be collecting items for Share the Dignity’s – It’s in the Bag appeal. It’s in the Bag provides women and girls in need with a bag of personal items including shampoo, sanitary items, toothbrushes and toothpaste and so on. If you are interested in donating anything, including used handbags in good condition, please leave them in the collection box in the foyer. Feel free to talk to Carrie for more information.